Mirror, Mirror, On the Wall: Who is the Best Mirage Man of Them All? This article was published in the December 22, 2013 issue of UFO Digest. This article is published here with the permission of Watcherstalk.com. Permission to quote small parts with full credits are given to journalists and reviewers. A rather refreshing book in that Pilkington covers Ufology in an uninhibited, probing and inquisitiveness rarely found in the topic. He and his partner, John Lumberg, ventured about the globe, examining UFO evidence and stories and relentlessly asking embarrassing questions to intricate and prominent UFO persons. For one thing, the book was extremely refreshing for one to read that the two men knew many people that were behind the “crop circle myth” and, in fact, participated in the Oliver Castle circle, wherein two blobs were photo-shopped into the special effects in 1996. Lumberg goes about telling everyone exactly how he helped invent the hoax. But these facts are never fully publicized and the topic always leans towards the paranormal. There is hardly ever talk about crop circles that contain poor or bad geometry, as well. Psy-ops disinformation technicians consider what they do a “science,” though I find it extremely hard to believe it is true science as it works against basic scientific principles of trying to nail down absolute facts and reality into some established and clarified form. It would appear to be an anti-scientific movement and probably criminal if hoaxing, lying and deliberately tampering with evidence are crimes. Pilkington reviews his association with the UFO community over the years, including his personal association of silvery, reflective spheres in Yosemite National Park in mid-July, 1995. On page 269, the author tells us of Walter Bosley who had worked security clearance at Edward’s Air Force Base, was a former FBI and AFOSI employee at Wright-Patterson’s Counter-espionage Branch, and Cover-agent of a “particularly highly classified aircraft” at Wright Patterson, which Bosley was taken to see one night out in the desert, looking up to see an “amazing, non-human” aircraft. 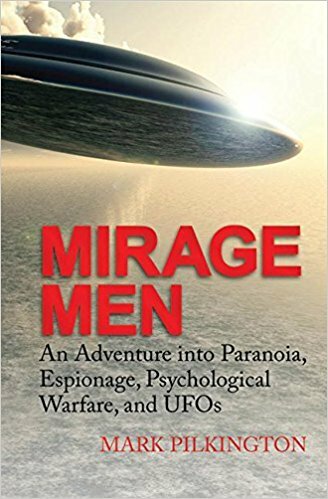 He relates the tale of Paul Benewitz, engineer, and physicist of Thunder Scientific, who led a rather complicated UFO venture of filmed UFOs near Kirtland Air Force Base, his association with disinformation-agent Richard Doty. 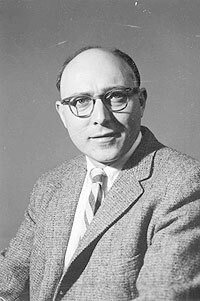 Doty apparently planted UFO material and helped form and circulate the Serpo alien contact-story that allegedly took place on April 24, 1964. The aliens allegedly wanted to mutually transfer participants in a special Project Crystal Knight. 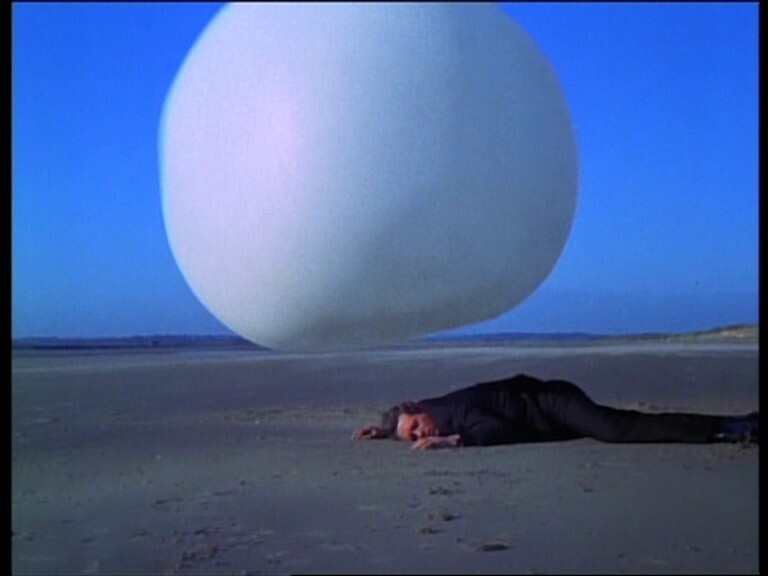 After chasing dubious UFO evidence for several years, Benewitz died at age 75 in 2003: a manipulated man victimized by Black-ops propaganda in numerous Psy-ops projects. Pilkington analyzes years of government stealth-aircraft as seen in the Palladium Technology such as Project Dragon Lady, Lightning Bug, and even further exploring Nazi UFO technology from World War II. Pilkington concludes the UFO field was a pretty mixed bag of confusion, offering no good solution, but a whole lot of questions and even deception. 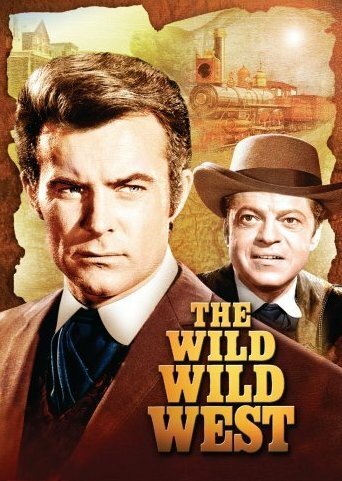 The Wild, Wild West TV series portrayed two fictional Secret Service agents of the U.S. government using the latest scientific techniques and espionage sensations in a blend of western elements of the 1800s with science fiction and alternate history. 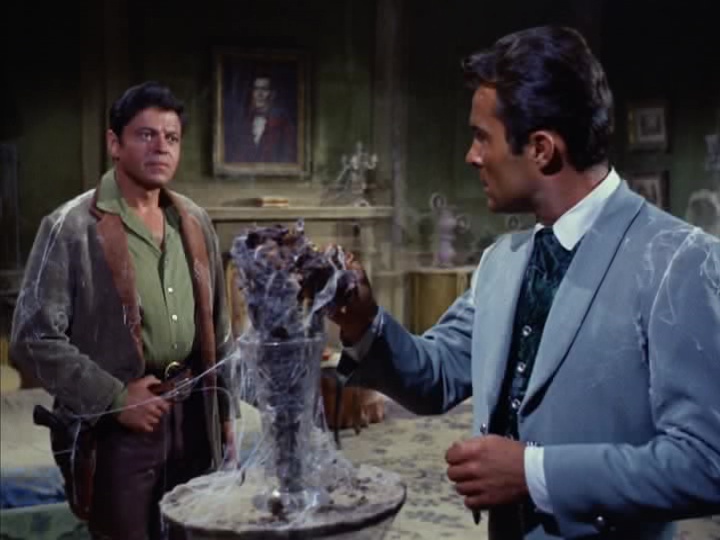 Agent Artemus Gordon, a supreme artist of deception and magic, appears as only half a human body to demonstrate his prestidigitation skills: “We may have lost the war, but heaven knows we haven’t lost our sense of humor.” The same sardonic humor has continued through to our present-day espionage artists. How many researchers suspected or had insight that UFOs could also be psychological gimmickry as Weapons of Mass Deception? 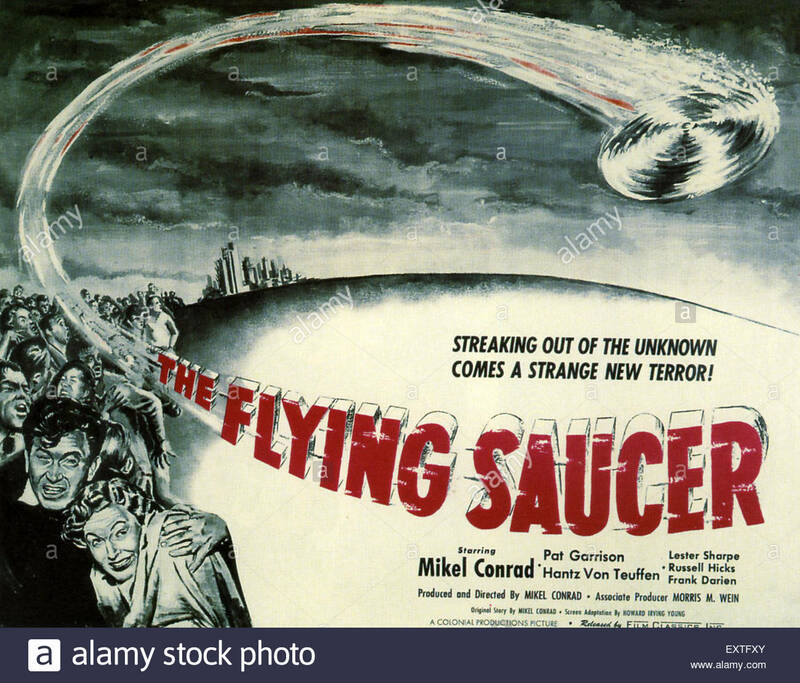 THE FLYING SAUCER, 1950, a Mikel Conrad movie. Those who wish to reach Steve Erdmann can reach him at dissenterdisinter@yahoo.com or independenterdmann@gmail.com. 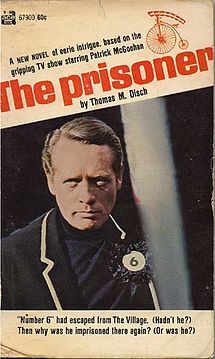 Agents West and Gordon are sent to transport a prisoner to the hospital after the prisoner spent nearly thirty years in solitary confinement for treason. Looking for a place to spend the night, the men come upon a deserted mansion whose doors mysteriously swing wide open for the travelers and slam shut once they enter. As night approaches, the men begin to hear a crying woman but they can not find its source. Written by Anonymous.